Hmm, is this because "o" is easy to convert to chars less than "o" in the ROM ? Cool Work! Basically magic but using code. 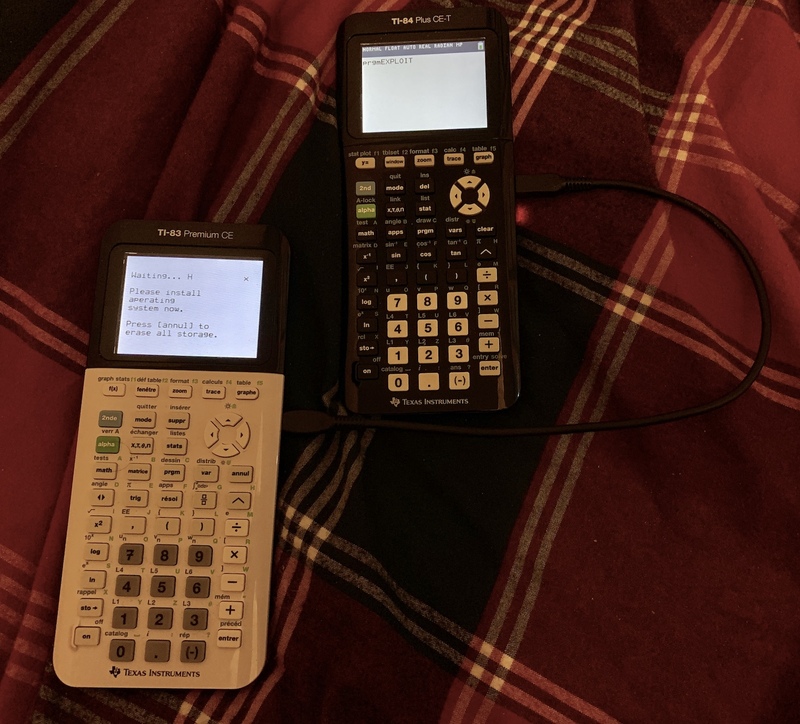 Mateo found a way to overwrite the boot code, but doesn't want to share any more info because it could be used to permanently brick calcs. This is significant because a custom bootcode would allow you to install a custom operating system or use custom interrupt handlers. It's also dangerous because the bootcode is what allows you to reinstall the OS, and there is no way to change the bootcode if the bootcode is not working properly. 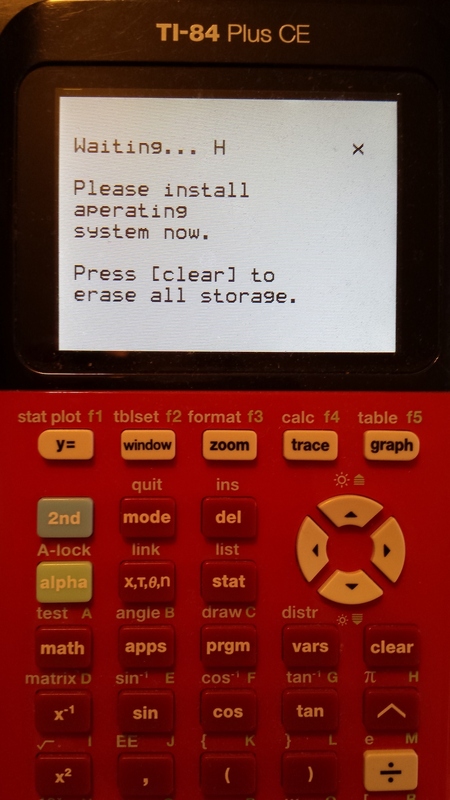 This means that if you break the bootcode, the calculator is permanently unusable unless the flash chip is replaced. I though boot code was read-only or something and was impossible to change? How do you even go about overwriting something that's designed not to be overwritten? Also, why Are there random characters like the | and H next to the ... ? Great job Mateo and Jacobly! I can't wait to have FreeOS on the new calcs! 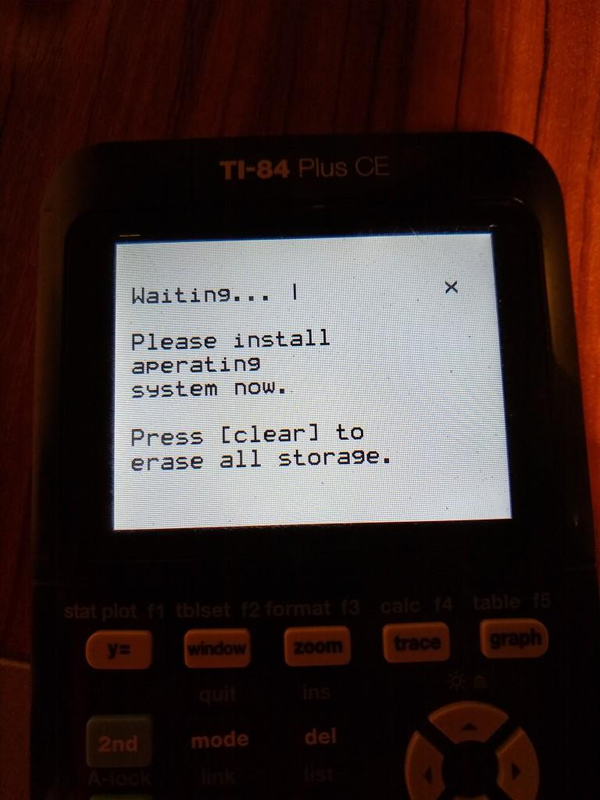 This means that if you break the bootcode, the calculator is permanently unusable unless the flash chip is replaced. Sounds more like black magic. Good luck with the custom OS because everything TI makes is kinda trash. © Copyright 2000-2019 Cemetech & Christopher Mitchell :: Page Execution Time: 0.368952 seconds.